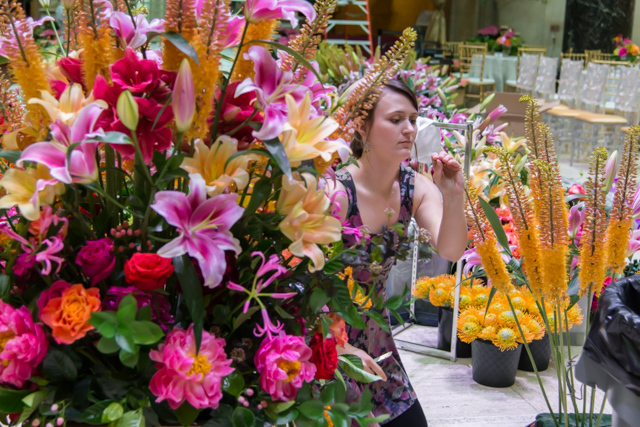 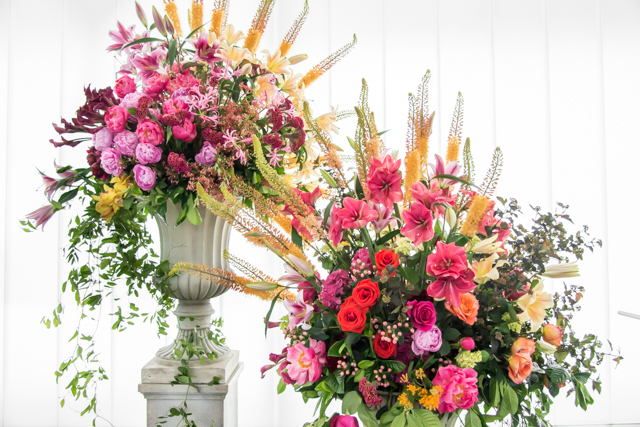 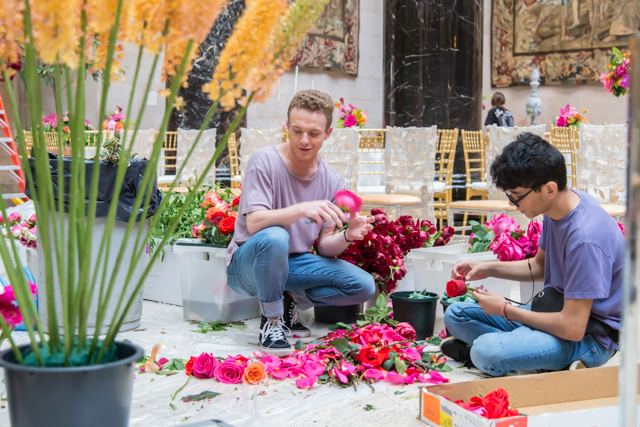 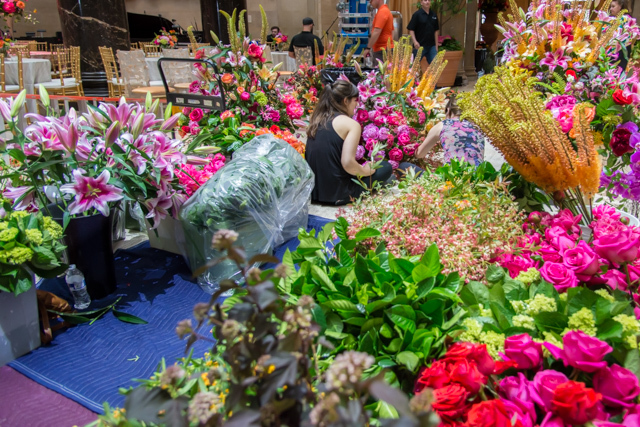 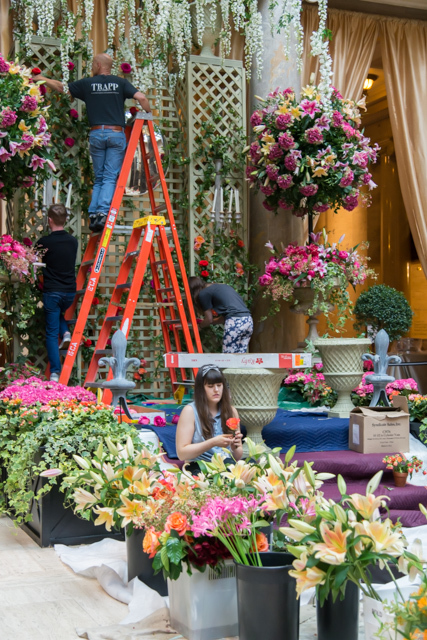 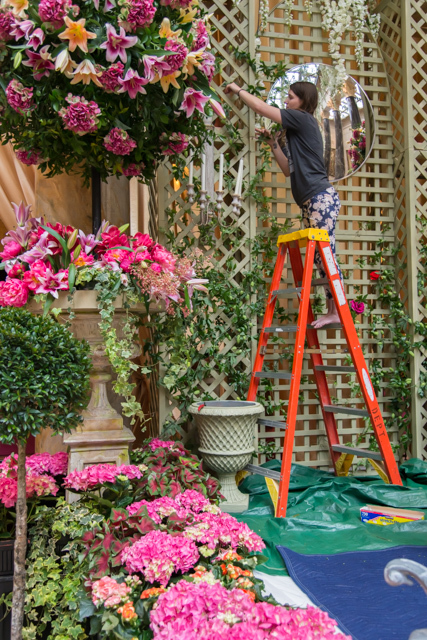 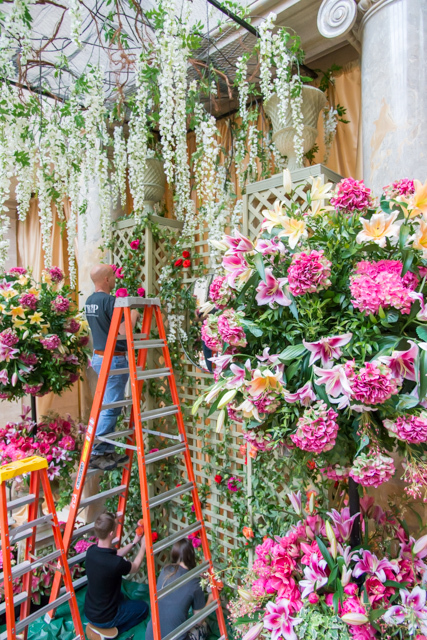 What I once thought could only be imagined in my wildest of flower dreams, Ken Sherman and his amazing team brought to life for this year’s Jewel Ball at The Nelson. 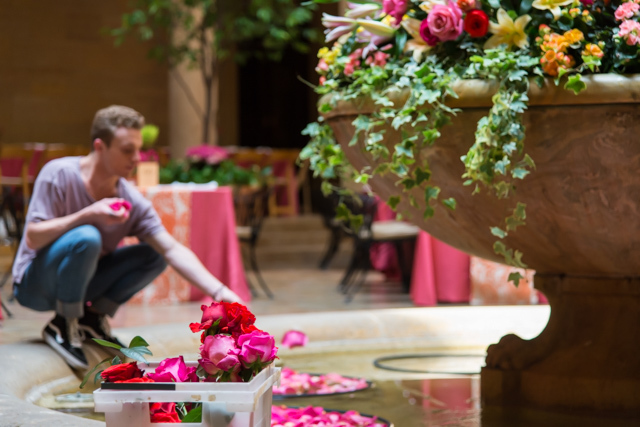 Thank you to the Jewel Ball committee & everyone involved that helped us orchestrate an event unlike any other in Kansas City. 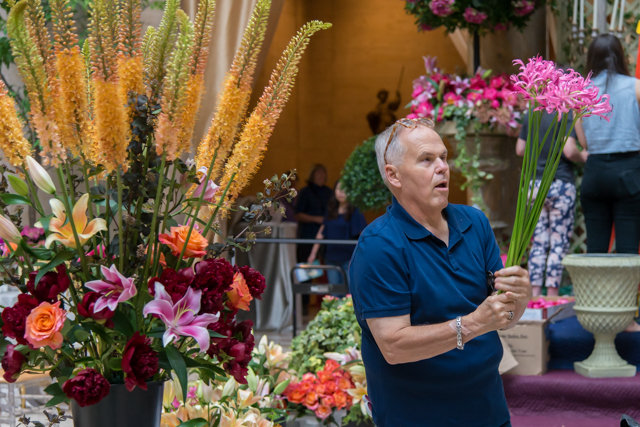 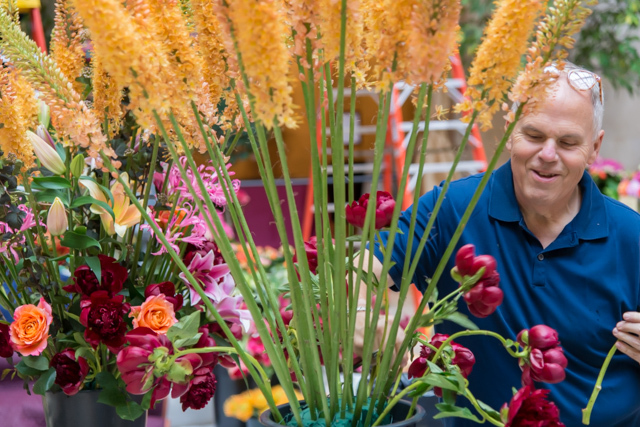 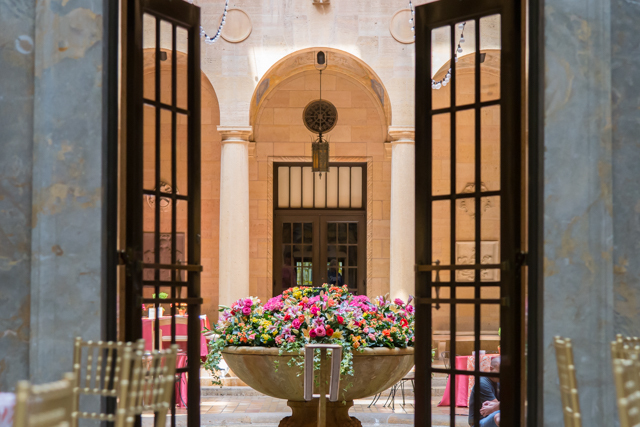 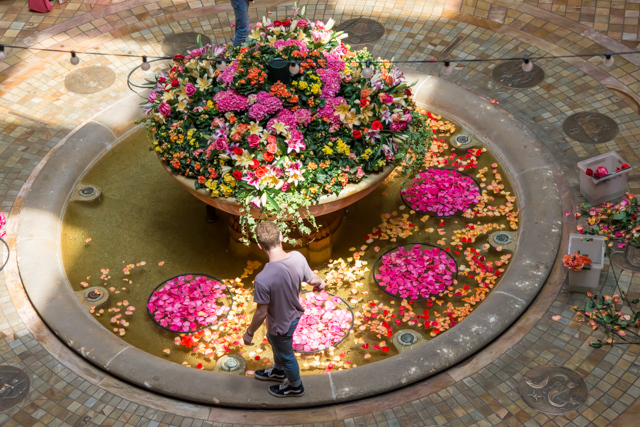 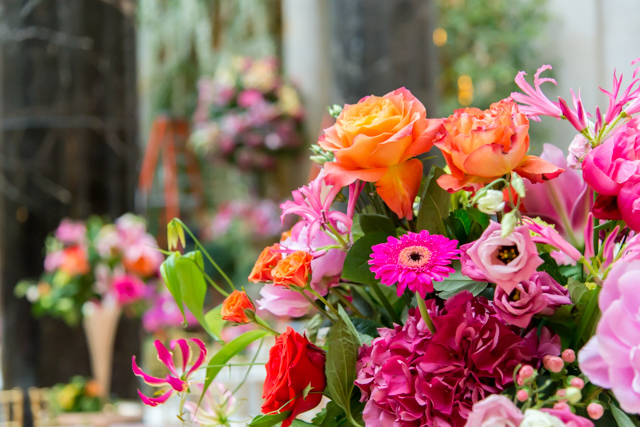 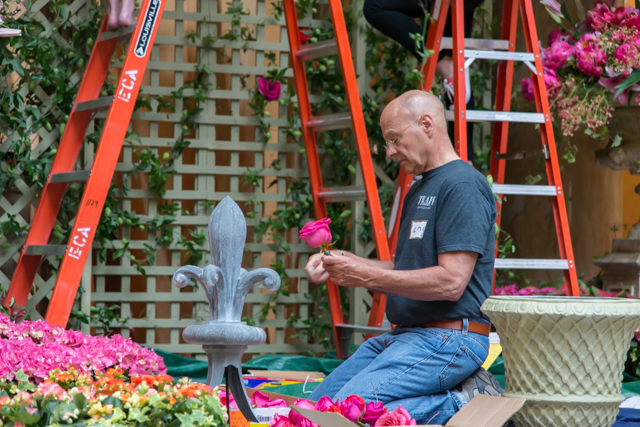 The positive power flowers have on our emotions can only be rivaled by few other things in life, one of those is that feeling you get when you just found out Ken & his team are creating your next event. 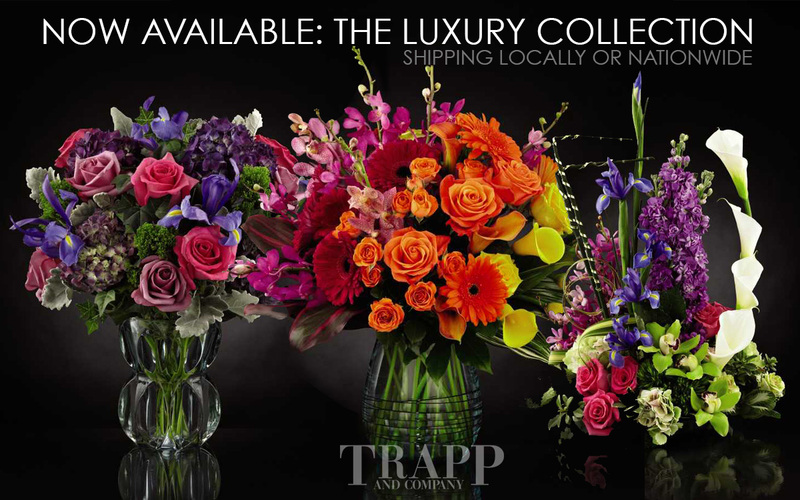 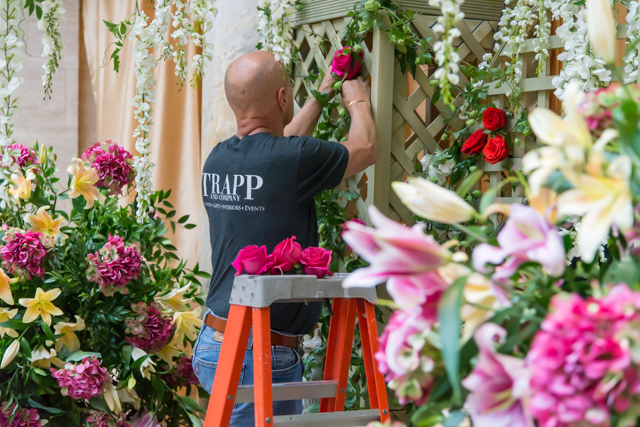 Flowers by Trapp and Company. 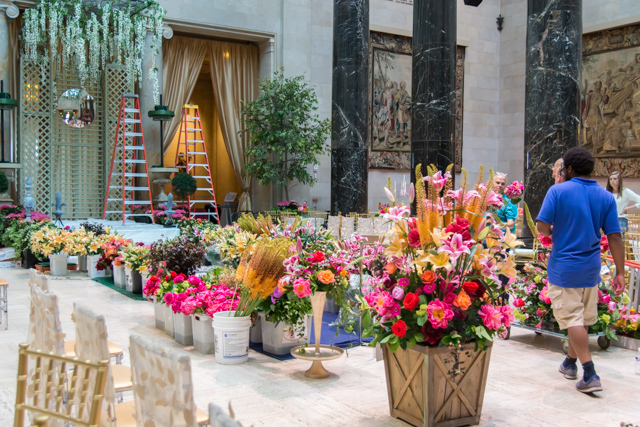 Jewel Ball 2017 Kansas City. 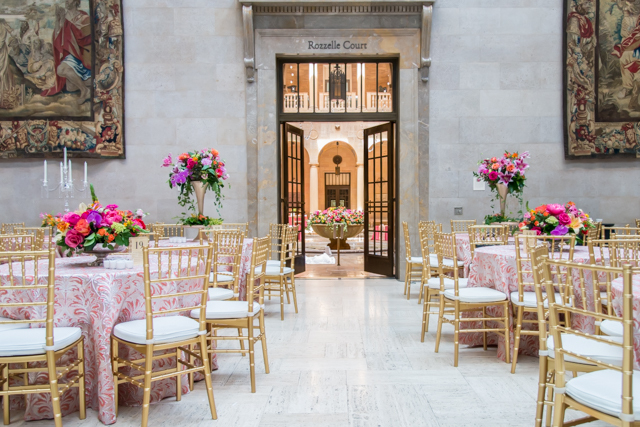 Location: Nelson Atkins Museum of Art.